It's a scientific fact: Women rock! 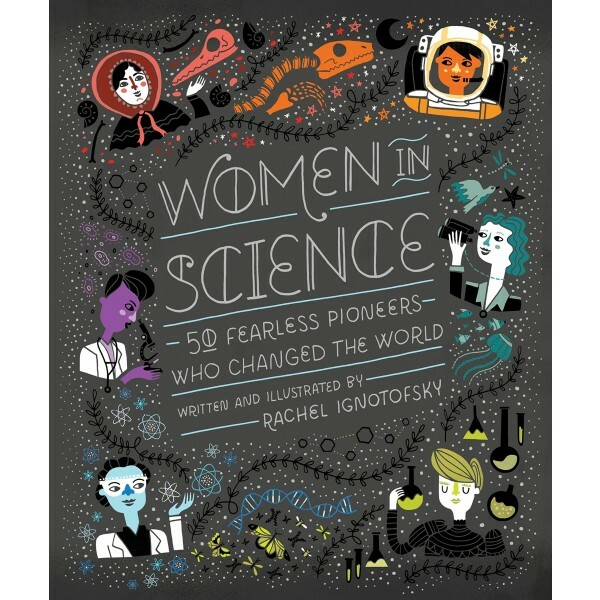 This charmingly illustrated and educational book, Women in Science highlights the contributions of fifty notable women to the fields of science, technology, engineering, and mathematics (STEM) from the ancient to the modern world. 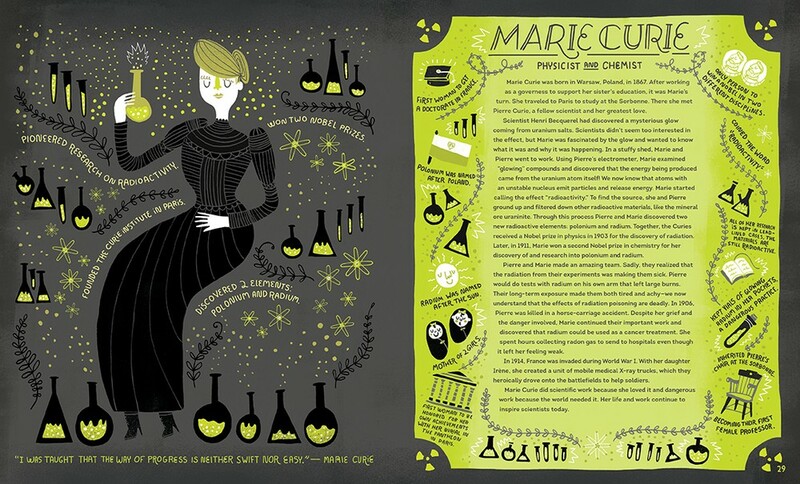 Full of striking, singular art, this fascinating collection also contains infographics about relevant topics such as lab equipment, rates of women currently working in STEM fields, and an illustrated scientific glossary. 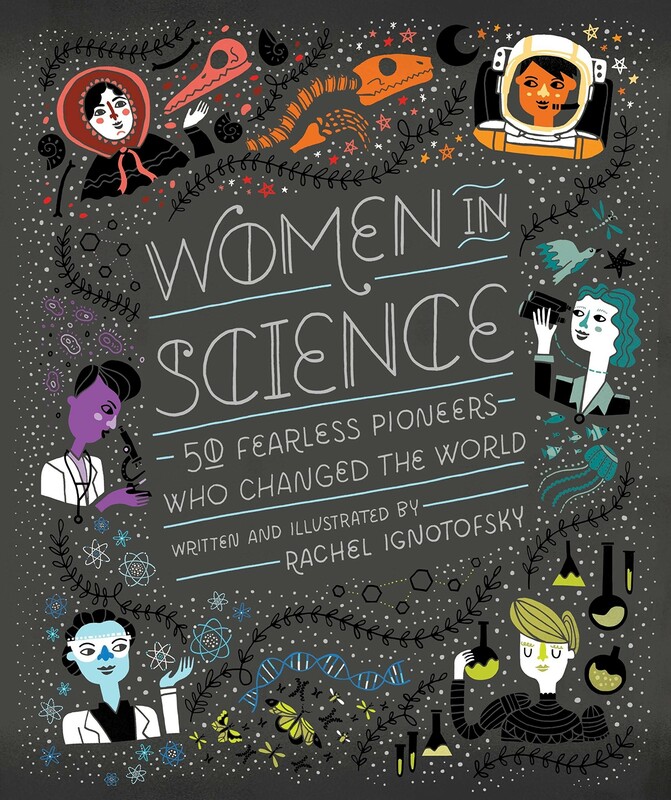 The trailblazing women profiled include well-known figures like primatologist Jane Goodall, as well as lesser-known pioneers such as mathematician Katherine Johnson. 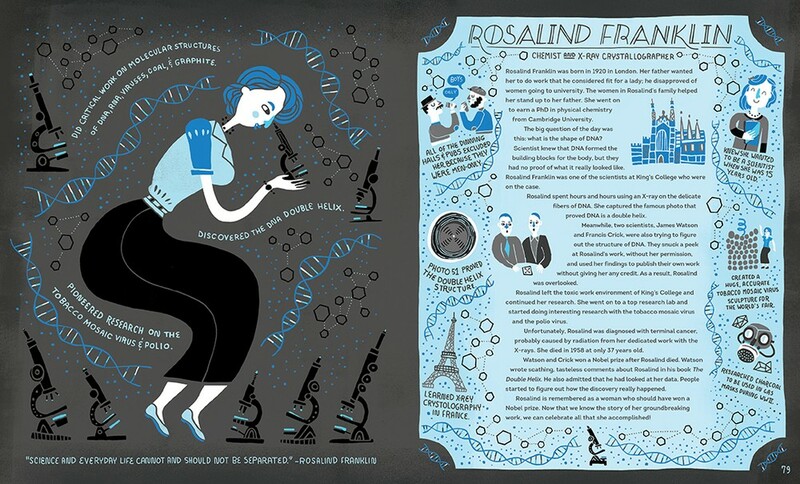 Fans of this book will want to check out the journal companion, I Love Science: A Journal for Self-Discovery and Big Ideas, and the Women in Science 100 Postcard Set featuring images from the book.